With the school year and sports season back upon us, and the current interest in sports and fitness, an ever-increasing number of students are participating in a wide range of sporting activities. Fast moving contact sports such as rugby and hockey are considered the highest risk for facial and head injuries. 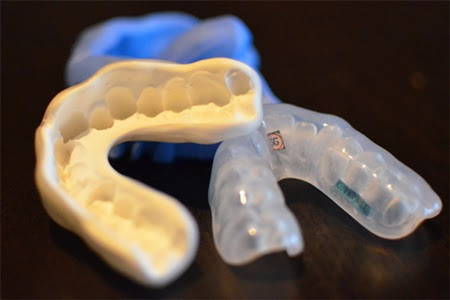 Custom fabricated mouthguards offer a precise fit covering all the teeth, durability to sustain impact, and comfort to ensure protection of teeth, gums and supporting bone. Mouthguards can be personalized and are available in a variety of colours and designs. Dr Morgan O’Gara is a member of the Academy of Sports Dentistry and would encourage you to provide your child with a custom fabricated sports mouthguard this season. 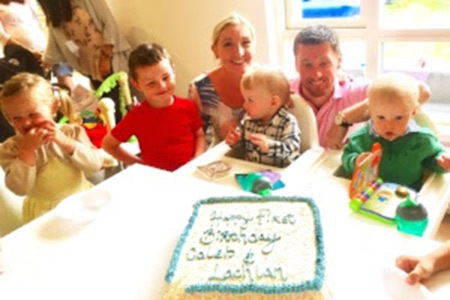 Dr Morgan O'Gara and his wife Daphne were delighted to celebrate the first birthday of their twins Caleb and Lachlan O'Gara. In recent years all ceramic crowns have replaced traditional metal ceramic crowns as the material of choice for crowns on front teeth. The problem up to recent years was that all ceramic crowns whilst looking good didn’t always stand up to the stresses and strains placed upon them, and so were prone to fracture. The newer materials have completely overcome this problem and are both strong and highly aesthetic. The two leading all ceramic materials are Lithium Disilicate (Emax) and Zirconia. 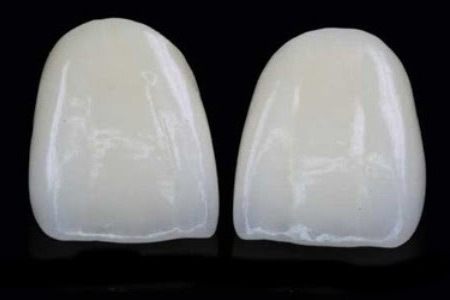 A recent new development on the Zirconia front is UZir Ultra Translucent – a new formula of Zirconia, offering a unique combination of translucency and strength. This product is an exciting breakthrough, given that Zirconia is an incredibly strong material but can sometimes look somewhat opaque. The development of high grade translucency now adds striking good looks to Zirconia’s traditional strength and durability. We are using this material as well as Emax at Blackrock Dental, for our crowns on front teeth. 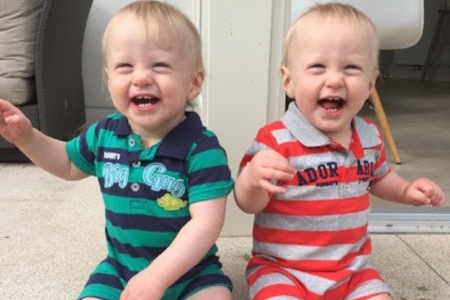 Blackrock and Vincennes – Twins? Dr Tom Feeney accepted an invitation to visit Vincennes on behalf of the BBN in early July. The Municipality, Mayor and the people of Vincennes are very keen to twin with Blackrock and would greatly welcome ties in the area of sport, education, cultural events, etc. Business connections could follow also. 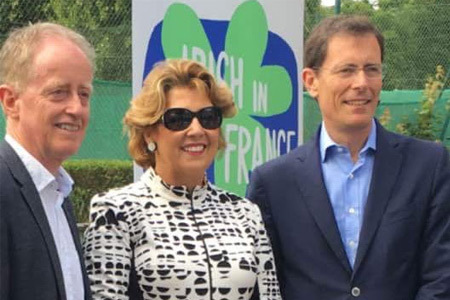 Earlier this year the town of Vincennes, near Paris, contacted the Blackrock Business Network (BBN) via the Irish Embassy in Paris to ask if Blackrock would consider twinning with Vincennes. Vincennes is a leafy eastern suburb of Paris, is on the edge of the 11th and 20th Arrondissements and is just fifteen minutes by Metro Line 1 from Paris City Centre. In fact it mirrors Blackrock’s location in relation to Dublin City Centre. The town has many similarities to Blackrock, not least of which is its love of rugby. The BBN will be holding an information meeting on 21 September 2017 to which all potential stakeholders will be invited. The first step in a project like this is to assess and quantify local interest: only then can formal steps be taken. 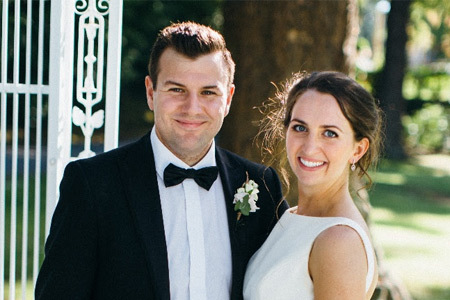 Jessica Veale one of our treasured Hygienists celebrated her marriage to Richie recently, we wish her whole hearted congratulations and all the best for the future from the whole team at Blackrock Dental.